Rent an Exotic Car in Houston! (832) 410-8100 - Drive your Dream Car! Rent the car of your dreams for a day – or more! Great Cars - at a Greate Price! Speed, Amenities, and multi-day Specials! As you plan for your next trip or occasion, there is no better way to add excitement to it than renting an exotic car. It is a good opportunity to make the trip or that important occasion memorable. Exotic car rental in Houston will come in handy when you need such services. These cars can be rented for trips, weddings, reward for employees, weekend gateways or simply to impress yourself. 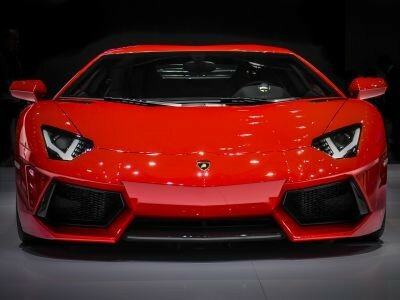 You can opt for Lamborghini rental Houston and be the king of the road as you make a statement to other road users. If it a special occasion, you can make it more exciting by renting a Hummer, Bentley, McLaren or Porsche. Ferrari is arguably the most exotic car that many individuals would give anything to ride in. it is a dream car that many celebrities adore and own. 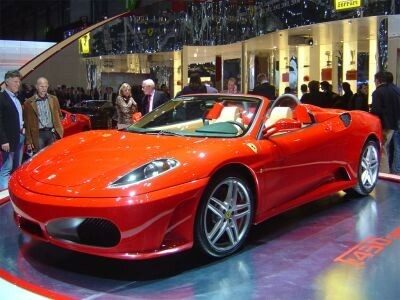 If you want to feel like one, Ferrari rental services in Houston provide a memorably appropriate solution. It is a blast and a celebrity feeling that many people just dream of. The exotic car rental services in Houston have now made it possible for USA drivers to know what it feels like to drive in the most luxurious cars. If Ferrari is not your dream exotic car, there are other options such as Maserati, Hummer and Mercedes. As usual, a wedding is a special occasion that needs the best efforts in order to make it a success. Going for Luxury car rental Houston is one of the best ways to make your dream come true. You can get the best rental offers with professional chauffeurs who have a good experience in handling weddings. This will ensure that you have a smooth and amazing experience on your most important day in life. Most of these wedding cars for rent are well maintained to guarantee customers high quality in the services offered. Without a doubt, it is the best way to get a treatment worth of a prince and princess on the important day. If you want the ultimate pleasure of being in exotic cars, the way is to rent an exotic car such as a Ferrari. You can cruise to your favorite spots in the car and impress yourself. It is a one-time experience that is good for those who cannot buy the cars of their dreams. Ferrari rental in Houston is all you need to have all the people in the streets fall head over heels. The cars can be rented for hours, days, or even for a week depending on your needs. This is a golden and gratifying opportunity you have to make your wish come true. Weekend getaways are common but you can make them unique and special by going for Exotic cars rental Houston. There are many cars to rent ranging from Bentley to Corvette, Aston martin, Maserati and Mercedes. Imagine being seen on a popular getaway spot riding in a Rolls Royce with your friends? 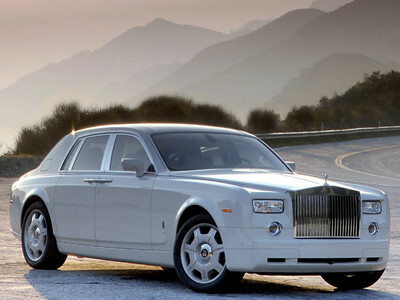 This should not be an imagination anymore because Rolls Royce Rental in Houston is all you need to make it a reality. You can enjoy the getaway trip of a lifetime in high style. Together with your friends, you will arrive at your weekend destination in style. Exotic cars can also be rented to impress other people. For instance, if it is a special day such as a birthday or a wedding anniversary, you can rent a luxury car to impress the people involved. 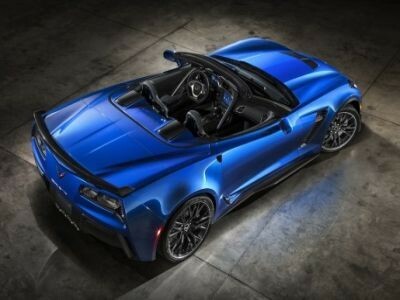 A mother’s day or father’s day cannot be the same if you opt for Corvette rental in Houston so that your parents can be driven in the best comfortable cars. You can even request for customization for the special occasion to impress others. Nothing is as more satisfying as an employee feeling appreciated. If your employees have done a commendable job, renting an exotic car in Houston to take them for retreats is a good gesture that will not be forgotten easily. In the end, it will make them more industrious and willing to do even more. It is the ultimate status symbol that will make your employees know that you appreciate the hard work they have done towards the success of the company. A ride in a Mercedes, Porsche, McLaren or Lamborghini will obviously send them wild. Go ahead - choose your dream car now! Join our mailing list to receive the latest specials and updates from our team. You have successfully subscribed! You coupon code is: exotic10off. Please mentioned that when you book your car.